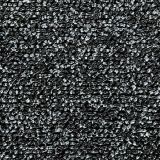 Crown Fore-Runner Outdoor Scraper Mat, Polypropylene, 48 x 72, Gray - Keeping your building's indoor surfaces clean is as easy as 1-2-3. 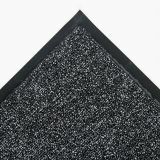 These mats are designed to work together at entryways with heavy foot-traffic, including those at office buildings, stores, schools, restaurants and hotels. Start outside with the Fore-Runner™ Scraper Mat. 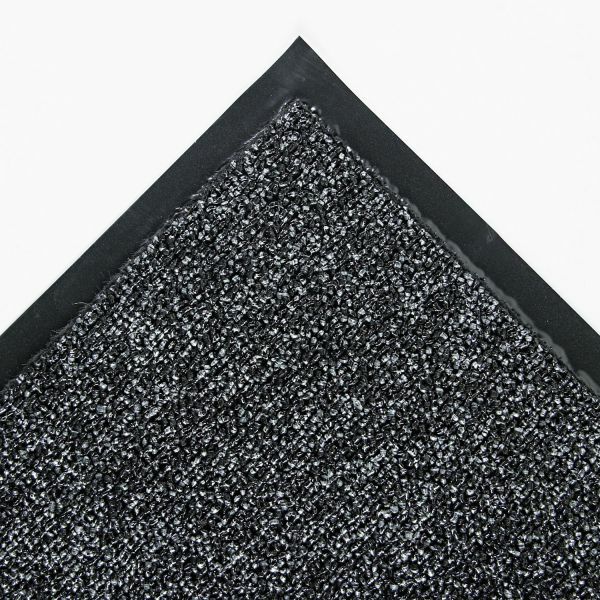 Then use the Cross-Over™ Wiper/Scraper Mat in the breezeway. The moisture-absorbent Wall-A-Way™ Wiper Mat completes the job in the foyer. Durable loop-twist surface vigorously scrapes off and traps dirt, debris and snow before your visitors and employees get to your front door. Mats are 5/16" thick and stay in place with vinyl backing. Stain- and fade-resistant. Designed for heavy foot-traffic areas.